Completed in September of 2014, the 244 residential unit development sold for $267,000 per unit, which established a new market record at the time. 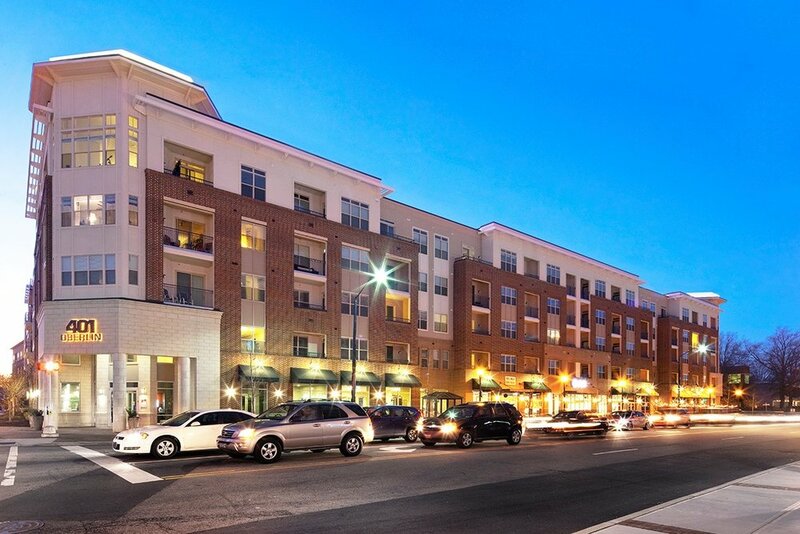 Taft Development Group's purposeful investment in the 401 Oberlin apartment and retail buildings proved that the Triangle area of North Carolina was an extremely strong market, causing other developers to follow its lead in helping to turn the greater Raleigh area into a core market for investment and growth. To learn more, visit the Triangle Business Journal.